Upon returning from winter break, we were all greeted by a school-wide email informing us of the launch of the Campaign for Wellness program. Many of us were pleased that our concerns were being heard, while others among us doubted the effectiveness of such a program. But how can we judge its effectiveness without taking a look at what exactly it is? While most of us might view this campaign as a single action in response to the fall Campus Conversation, I encourage everyone to think about this campaign as a larger conversation about how we can make this campus a healthier place. This goal consists of three main components: academics — including facilitating student-faculty interactions, co-curricular activities, and programming from the administrative end. “If we see progress in all three, then we have a climate where people like to be here,” he went on to say. So what exactly does this progress entail? First, it definitely requires participation from everyone at the table, including students, faculty, and administrators. Through the countless meetings and discussions, one of the biggest mistakes I have seen is assumption. We should not view the process of changing campus culture as an interview where one individual asks questions and the other has answers. Students assume that the administrators know how to fix everything, and administrators many times ask students for concrete actions they can implement. However, it is important to remember that this process of change is unchartered territory for all of us, and thus requires a mutual effort. So if we don’t have the solutions, what can we do? The most effective discussions that I have been a part of and enjoyed are ones where most of the time spent is not on the issues, but rather what we can do about them. If you have an idea, I encourage you to continue this greater conversation by writing your recommendation on the new wellness website. “We view [the website] as a dynamic platform for continuing the conversations,” Pritchett said. Behind the scenes, recommendations are read and many times lead to tangible change. Pritchett explained that the feedback from the Campus Conversation in the fall revealed that, “One, we should continue this conversation. 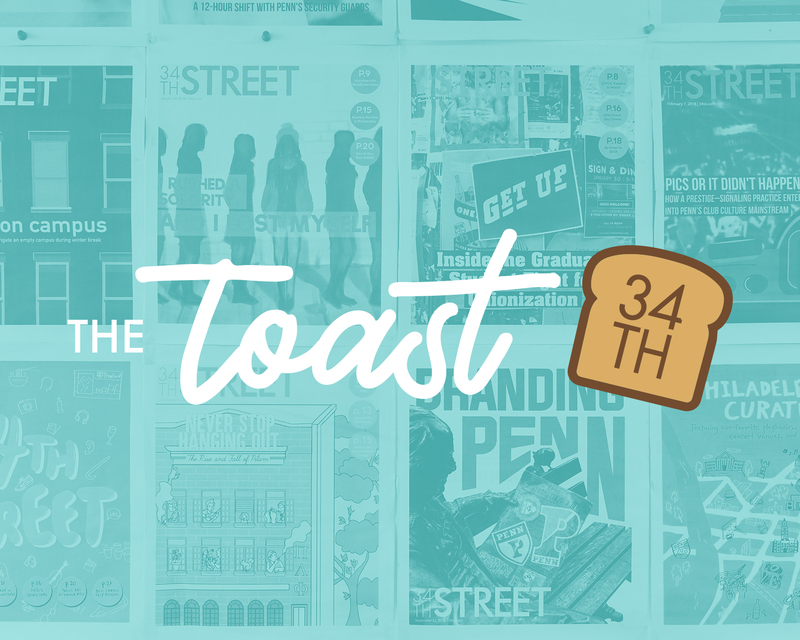 Two, we should be more targeted in communicating with the community as to what is happening and what is working, as well as what needs work.” He said this feedback led to two things: a new website that centralizes resources at Penn and an expansion of CAPS. “We are doing a strategic review right now about what is needed,“ Pritchett stated. I’m biased, but I will say that students are the most powerful forces on campus. Students often ask me what they can do as a singular person on campus, and I am always awed at the question. There is a lot that we can do. But it’s ironic how the same students advocating for more CAPS staff members are implementing harsh club recruiting practices. The same students sitting in on administrator meetings discussing hazing issues go home at night and haze other students. The same students who advocate for a healthier campus are the ones displaying characteristics of toxic masculinity. 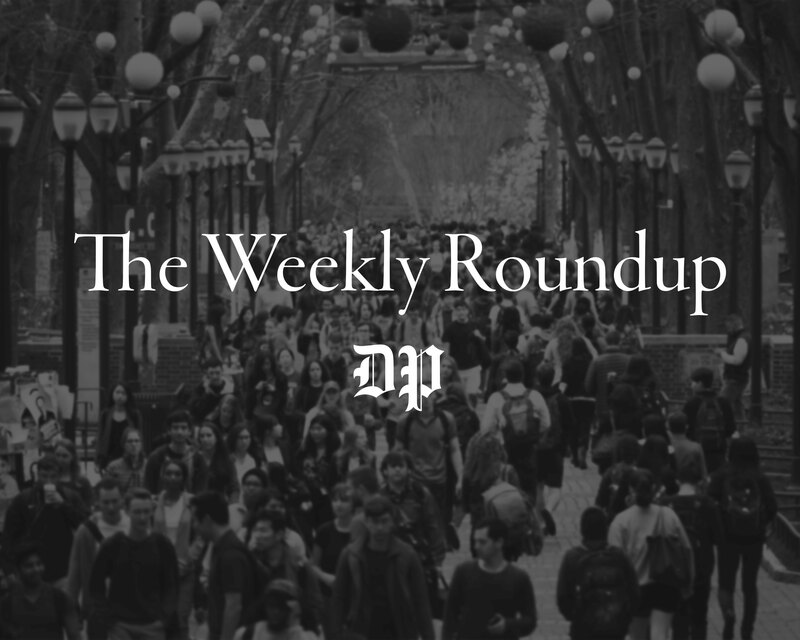 The same students who claim Penn is a competitive place perpetuate the culture by boasting of their lack of sleep, all-nighters, and packed course load. 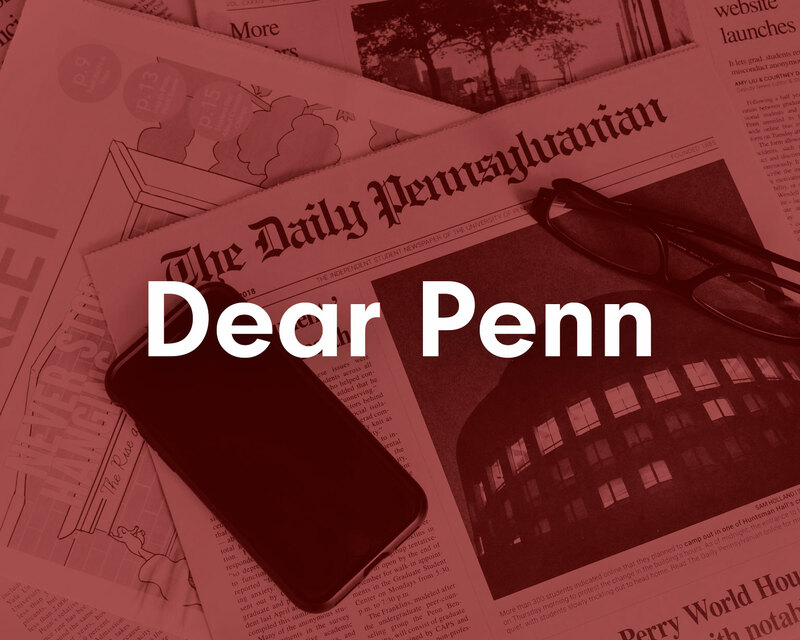 Get our newsletter, Dear Penn, delivered to your inbox every weekday morning. Change is not impossible. It really isn’t. Many individuals are overwhelmed by the process of creating change. Well, you don’t have to. No one has to create change, neither students nor administrators. All we have to do is encourage healthier lifestyles, whether at home or in the classroom, and practice what we preach. Change will come. I promise. JAY SHAH is a College junior from New Hyde Park, N.Y. in the Biological Basis of Behavior Program. He is the Vice President of the Undergraduate Assembly. His email is shahjay@sas.upenn.edu. 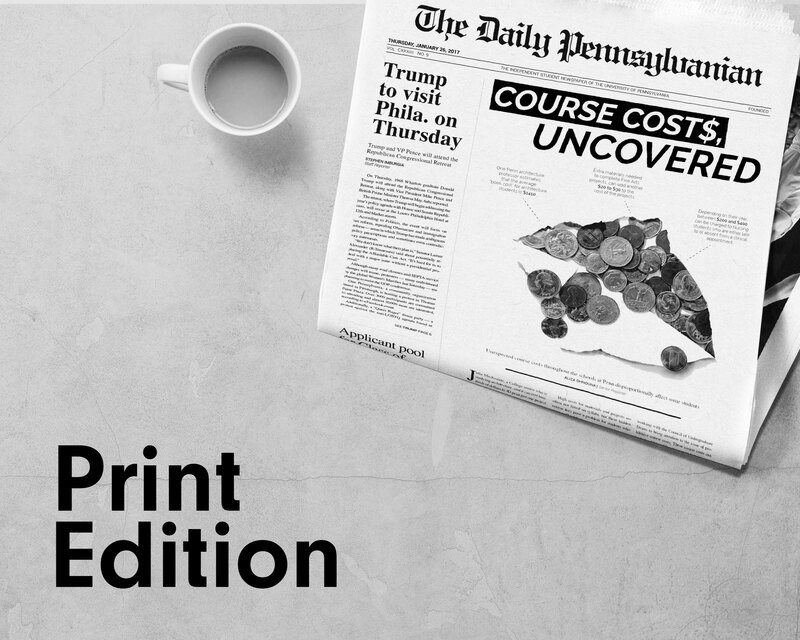 All comments eligible for publication in Daily Pennsylvanian, Inc. publications.